The island nation of Kiribati has established a large shark sanctuary that will help ensure the creatures are protected across much of the central Pacific. 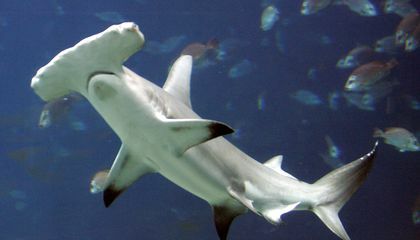 Vice President Kourabi Nenem said at the sanctuary's launch that the nation was committed to protecting sharks from exploitation and overfishing. Palau established the first shark sanctuary in the region in 2009, and has been followed by the Marshall Islands, French Polynesia and other nations. Luke Warwick, the director of Pew's global shark conservation campaign, said the Pacific islands were leading the way when it came to protecting sharks and that Kiribati's announcement represented another significant step. Sharks are not as dangerous as what many people believe them to be. If a person bothers them or invades their territory, they are going to want to protect themselves. They deserve to be in a sanctuary to avoid a large decrease in their population. Sharks are so cool. It's amazing that they did this. That's insane. 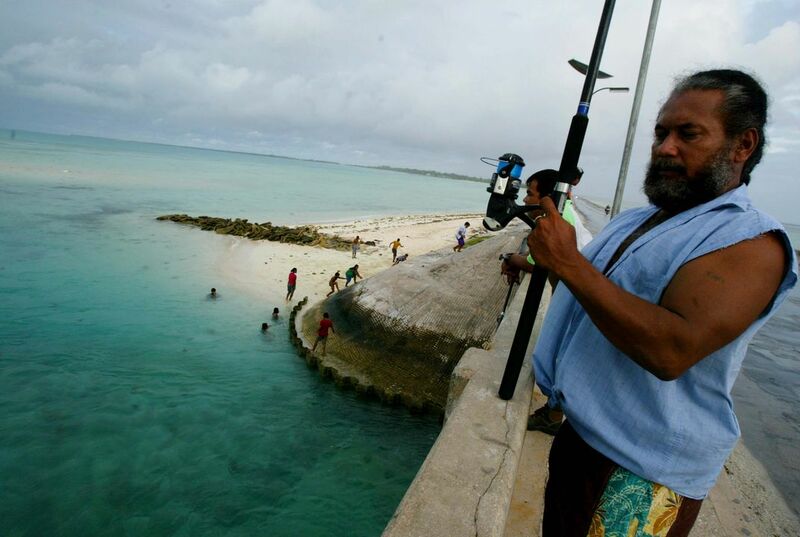 A shark sanctuary was established at Kiribati. The first shark sanctuary in the region was established in 2009. Luke Warwick believes the image of sharks is beginning to change. Sharks are not as dangerous as believed to be they are just very territorial. It is common for a shark as well when they are hunting to mistaken humans as fish.They need protected because they are worth a lot of money and poachers hunt them down like its nothing. Even though sharks are dangerous , they need to be protected because as it said in the passage they are slow to mature and to reproduce. I think it is amazing that they made a place where sharks can mature and not be killed to make shark soup with their fins.